May 2018 - Be Glossy In and Out! There are different types of hairstyles, but curling hair gets more fame among women due to its elegant look. If you want to curl the hair, you need to invest in the right product. When it comes to curling irons, they are specially designed device used to get the desired hairstyle soon. Choosing the right curling iron is not a simple task, because there are numerous choices available to pick. If you want to select the right curling iron, you can read this post carefully.The following passage shares you curling iron tips that will aid you in picking the right one. Material plays the most significant in selecting the curling irons. It is significant to know that the curling irons are made of three materials including ceramic, tourmaline iron and titanium iron. Most of the stylists opt for tourmaline or ceramic irons for their hair styling needs. The functionality will vary from one kind of curling iron to another type, so you can choose the right one based on your individual needs. If you have shorter hair, you need to look for the smaller barrel size while curling the hair. For the shorter hair, the strands are not completely wrapped around the large barrel. Hence, it is advised to keep in your mind the hair length while selecting the curling iron. Everyone knows that curling irons are available in an array of sizes. You can find out the curling irons in both smaller and larger sizes. These kinds of curling irons are ideal for getting the desired curl size easily. For getting a slight bend to your hair or for creating very loose waves, you can opt for the curling irons designed especially for this purpose. If you desire to get tighter or spiral curls, you can prefer the irons available in suitable sizes. When it comes to 1-inch irons, they are safe options for all. If you want to get beautiful and big waves immediately, you can try this ponytail trick. You can begin it by putting your entire hair into the high pony. After that, you can heap up the iron and start curling ½ inch to 1 inch part of your ponytail. If you curl the entire hair, you can undo the elastic as well and let down the perfect waves. You can simply set with the high-hold hairspray for keeping your curls beautiful for a long time. 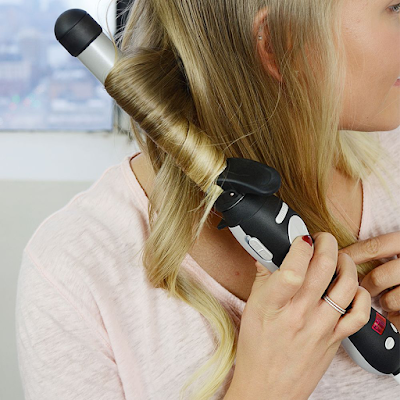 The heating level plays an essential role in curling the hair. If you have thin or fine hair, you can keep the iron set about two hundred degrees Fahrenheit. You can try to increase the temperature because it may create burning hassle. For people with thick or coarse hair, have the iron set exactly between two hundred degrees to three hundred degrees Fahrenheit. It is the suitable temperature levels ideal for achieving optimal curls. These are simple tips that will aid you in picking the right kind of curling iron without any confusion. 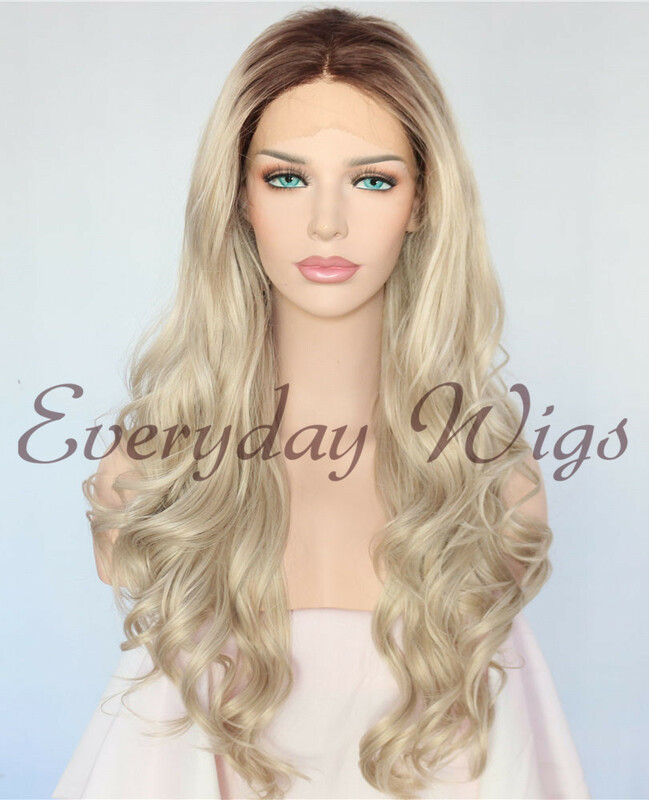 Many women opt for hair extensions when it comes to achieving a new look for a party or even their wedding. Hair extensions are the preferred method, as they do not carry the risks involved with other methods of changing your hairstyle. For example, if you only want to experiment with your hair color, applying chemical rich dyes may cause permanent damage to your hair. Similarly, you can always get bored of the new look or you may not like it as much as you thought you would. With any other method, it may be easy to reverse the changes but hair extensions are completely different and safe in this regard. The first step to achieve a natural look even with hair extensions is to go for hair extensions that are made from natural hair. You must always avoid using synthetic hair. 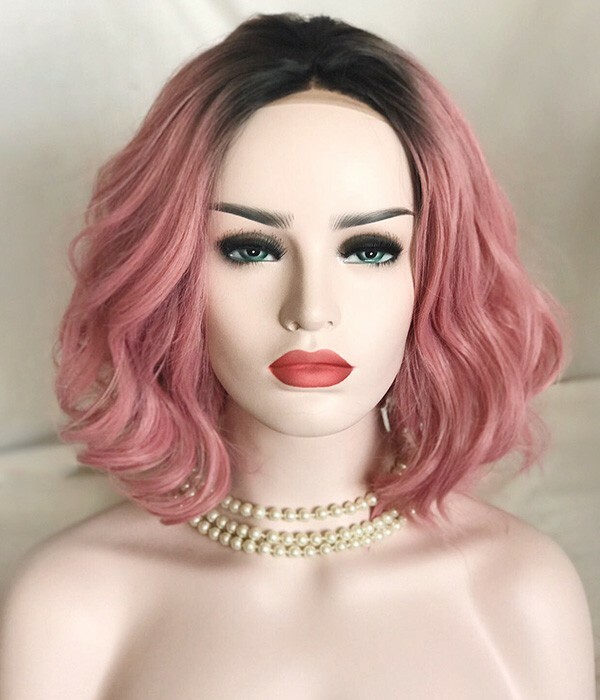 Not only do they look fake, but they also require extra care since you cannot use styling tools and heat on synthetic materials without risking their quality. Remy is a method of hair extension creation that bundles up the human hair in order to keep the ends and roots of the hair in the right direction. 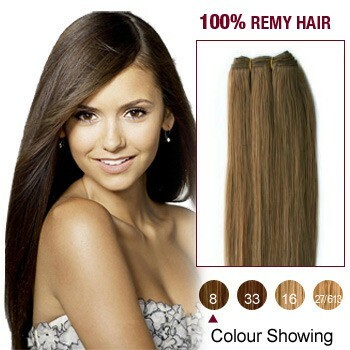 The hair extensions that are created from Remy are mostly free of tangles, as cuticles of the hair are not caught with each other. Apart from allowing a natural look to your hair, this is also the safest and healthiest type of hair extension, as in this method, only one strand is picked at one time. In this method, professional hair vendors stylists place hothead hair extensions near to the scalp. Since, the hair extensions are not placed close to the hairline in this technique, an illusion is created that these are your natural hair extensions. The hair extensions are applied in the natural hair direction, allowing them to flow with the natural hair. Also, the hair remains safe as there is no usage of chemicals and heating. Therefore, you are advised to go for seamless hair extensions. Another important factor that makes the extensions look natural is the hair color that you have chosen. When selecting a hair extension, always opt for a hair color that matches the natural color of your hair. This will make the extensions look natural too. If you want to go for highlights, then be careful about the color as well and opt for a shade that will not look too artificial with your natural hair color.